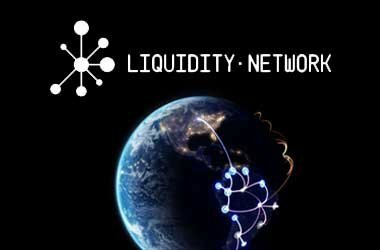 All you have to know about "Liquidity Network". Do not miss it! Hi! @steemit friends. Happy new year... Here is another great contest by @originalworks community. This time i present to all you this new amazing network technology. 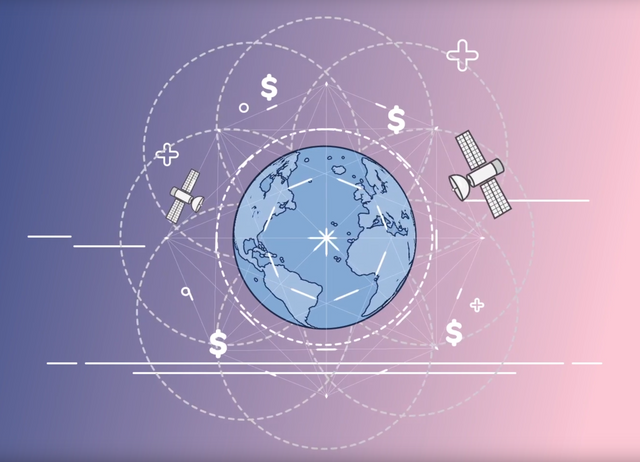 The Liquidity Network is a simple, scalable, private and transparent network built on the Ethereum Blockchain designed to support millions of users and bring about mainstream adoption. Flexible. No rigid structures and locked funds. No need to hold on to funds. Creating of channels instantly, and at no cost. 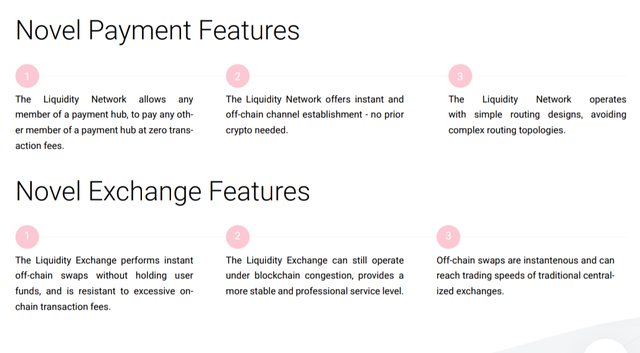 The Liquidity Network Exchange marries the best parts of centralized and decentralized exchanges. 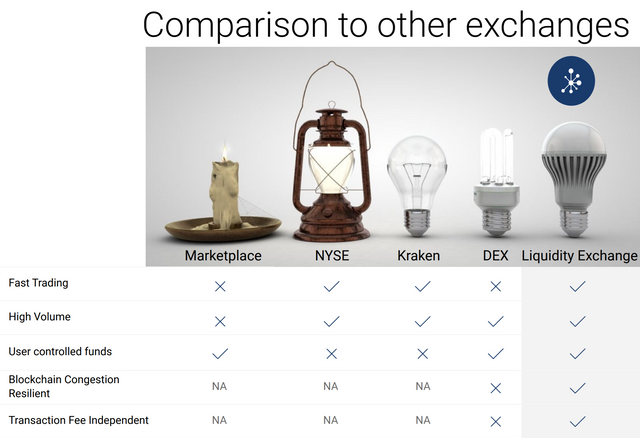 The comparison below depicts the feature differences between commonly used exchanges, and how Liquidity Network Exchange is able to maintain the best features of both worlds! * There were events the future where you can meet the team  behind Liquidity. What do you think about Liquidity Network? Please let me know in the comments, I would love to read what you guys think about the Liquidity exchange platform!